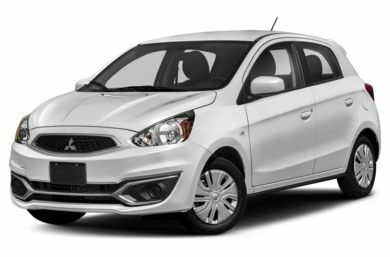 Like its parent company, the Mitsubishi Mirage has gone through its share of ups and downs over the past few years. Initially offered as a subcompact hatchback, with an optional turbo edition, it won acclaim as a pocket rocket. But hatchbacks fell out of favor with U.S. buyers, and Mitsubishi followed up the original Mirage with an anemic coupe that quickly became a rental fleet special. For 1997, the Mirage returns to respectability as an extensively redesigned line of small cars. And if they're not the mini hot rods of yesteryear, they're solid performers, well built, comfortable, competent and capable. They're also long on value. These are cars you and your pocketbook can both live with--happily.